If you’ve landed on this article, chances are you’re one of the nearly 150,000 dentists in America. Do you own or operate a dental practice? Do you need to find new and better ways to attract a bigger client base? 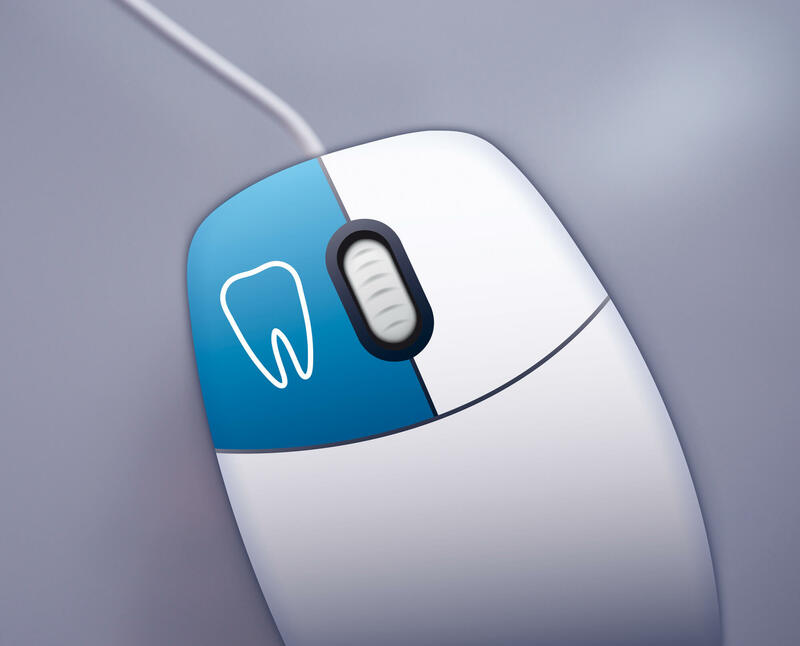 Are you wondering if there are any special dental marketing ideas out there for you? Well, there are. And you better use them. Because the profession is expected to grow 19.1% in the next ten years — so you can’t afford to get left behind. Leave the 2:30/tooth-hurt-y jokes at the door. People are looking for concise, professional, reputable dentist. And that’s not surprising when you’re talking about something as important as teeth. Here are a few proven ways to increase your leads and establish a larger base of customers. 80% of internet users have searched for a health-related topic online. 21% of those queries were for finding a specific doctor or hospital. That number is nothing to scoff at. When those people are searching for a “dentist near me,” your practice needs to appear at the top of the results. Otherwise, you’re on page 2, 3, 4 — the ultimate dead zone. Register your practice with Google My Business. This allows you to show up in local searches, update info, and communicate with clients. You need to have an accessible, scalable website to get considered worthy of business. It doesn’t take long for someone to judge your website, either. We’re talking less than two-tenths of a second. If someone finds yourself on your page, make sure it’s conveying the right message. Make it clear, concise, and easy to navigate. What else can you do? Above all, make it user-friendly. No 404 errors; no broken links; no confusion. This is a huge market that many physicians aren’t using. This is your opportunity to stand out. Only 15% of people use email to communicate with their doctors. But they want more access than that. So give it to them — in the form of appointment reminders, a “How are you doing?” check-up, and more. Over 90% of physicians aren’t using this platform. Be the 10% that does. Dentistry doesn’t exactly translate well into photos. No one is dying to see a photo of a root canal or a cavity when they’re scrolling Facebook or Instagram. But those aren’t your only choices. Before-and-after pictures speak volumes about your work. They’re physical proof, visual referrals from those who have gotten your services. Set up a space in your practice where you can take photos of bright, white, healthy teeth. Your patients will love sharing the photos themselves, and as a bonus, so can you. Of course, don’t forget to ask permission. In fact, no later than tooth-hurt-y. We mean, 2:30. All jokes aside, your practice could use some (or all) of these services. Even confirming your business with Google draws immediate attention. Don’t overlook any area. Are you considering using some of these dental marketing ideas? Then check out why you should leave the tough work to the professionals.